Yup. 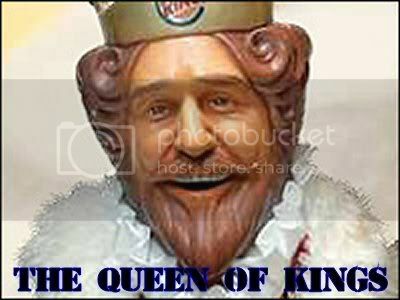 Those folks at Burger King have managed to come up with possible the creepiest advertising icon yet. That sculpted plastic mask is the stuff of nightmares. And those ads? 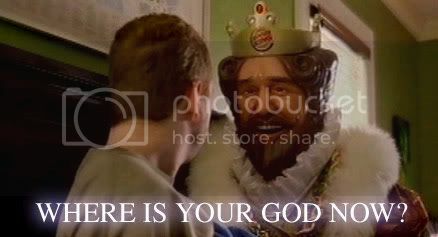 Apparently the Burger King is not only a restaurantuer but a stalker as well.